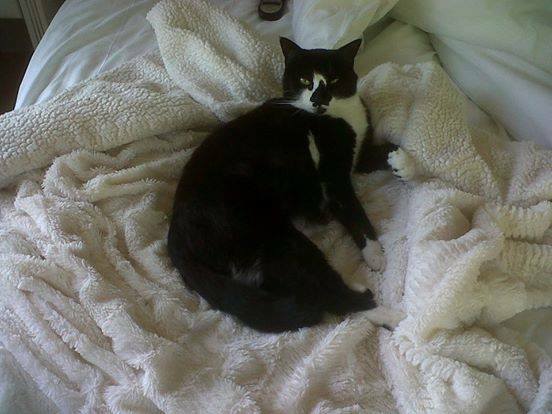 A black and white cat has gone missing in Tokai. She is 2.5 years old, spayed and went missing in the Lismore are on the 14th of August 2014. Her name is Dot and she makes squeaky bird noises. If found please contact Pat 082 466 1819.